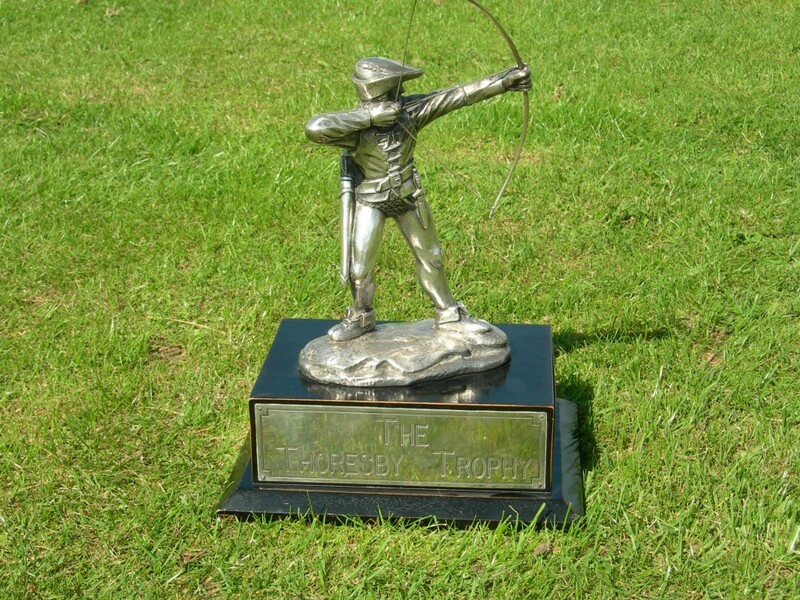 Belvoir Archers are through to the Semi Finals of the ArcheryGB onTarget inter club competition. 56th Senior Inter Counties Team Tournament ~ Derbyshire Lead The Way ! 1st and 2nd November 2014. We are please to announce a beginners course starting January 2015 for 4 Saturdays 10th – 17th- 24th – 31st. Prompt start 1pm till 4pm. To be held at “Joseph Whitaker Sport Complex”. Belvoir Archers are running their next Beginners course in March / April 2015.